Listening to music is one of the most effective ways to relax and enjoy your free time. The only way you can make this experience any better is by improving the audio quality of your sound system. 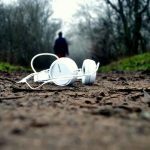 Those who love to enjoy music on a daily basis will understand the importance of audio quality, since there is nothing worse than listening to your favorite songs through cheap speakers. Therefore, the quality of your sound system will make a huge difference in the overall experience. However, knowing how to choose the right speakers will also affect the end result. Depending on the music style you prefer, your options when it comes to buying new sound systems are going to differ. In this case, if you are looking for the best speakers for classical music, you should be looking for a decently priced product that offers quality audio and a clean, crisp sound that will make each note stand out. Not sure if you can find the right ones? Don’t worry, that’s why we’ve put together a list of top 5 best speakers for classical music so you can make your decision more easily. Read on to find the perfect sound system that will meet your needs and suit your budget! We are going to start our list off with the most affordable speaker sound system that can provide great audio quality for classical music. This Cyber Acoustics system offers the full package, including a subwoofer and a convenient control pad. Besides listening to music, you can use it for various purposes from gaming to watching movies with HQ sound. The included desktop control pad features the basic controls such as the on/off switch, master and bass volume controls, an LED power indicator, as well as the output and auxiliary input jacks. The speakers, on the other hand, feature two-way two inch drivers packed in satellites with advanced magnetic shields. Besides high efficiency, this setup provides a nice, crisp sound thanks to the 5.25 inch Power Pro bass driver situated in the wooden cabinet of the subwoofer. At such an affordable price, this sound system offers a solid sound and a reliable performance, along with a one year warranty in case of any malfunctions. The second option on our list is a slightly more expensive setup than previous one. This is the average sound system pricing that we will stick to for the next couple of products. This specific Edifier speaker model offers a retro look of the bookshelf speakers that will completely suit the mood when listening to classical music. 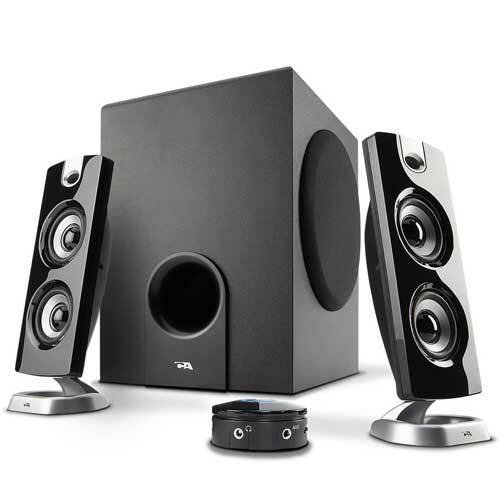 Besides the convenient design, the speakers offer a reliable performance and contemporary quality. The four inch bass driver and the flared bass reflex port are responsible for the rich and quite deep sound this system can provide. 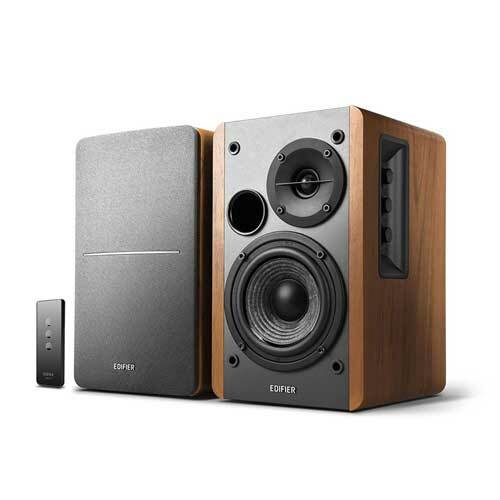 At this price range, the Edifier Powered Bookshelf Speakers will offer you the best classical sound experience, as well as allow you to customize the sound using personalized controls such as the bass, treble, and volume dials. The build-in tone control at the side of the active speaker is going to make it easier for the listener to adjust the options to their liking. Besides, this system comes with a handy remote so you don’t have to get up each time you want to change the song. It is also important to mention that this product comes with a two year warranty, which makes it a safe purchase. The third speaker system on our list is made by Bose, a manufacturer known for the outstanding quality of their products. 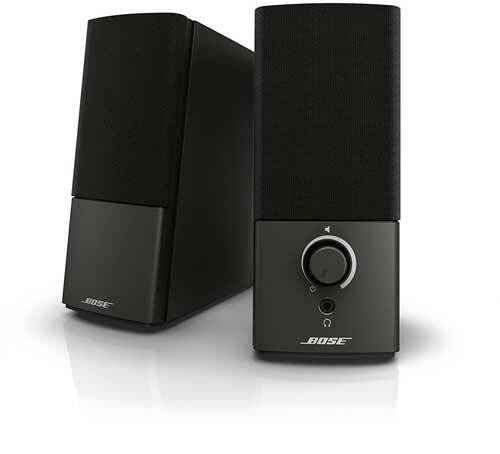 At such low price, these Bose speakers are going to offer you flexibility in terms of usage, as they can be used for various devices, thus the name Multimedia Speakers. Most importantly, they produce a nice, clean sound perfect for enjoying classical music at any volume. The speakers also feature precise volume controls and a ported cabinet design that offers a deeper and more detailed sound. This system is without a doubt one of the highest quality audio products in this price range, as well as one of the most affordable Bose products on the market. The speakers are easy to use and they feature an auxiliary input through which you can connect additional devices. The system can be used with media players, PCs, and even mobile devices. Whichever device you choose, you will get stunning audio quality every time! If you ask us, it is worth much more the price it is selling for! 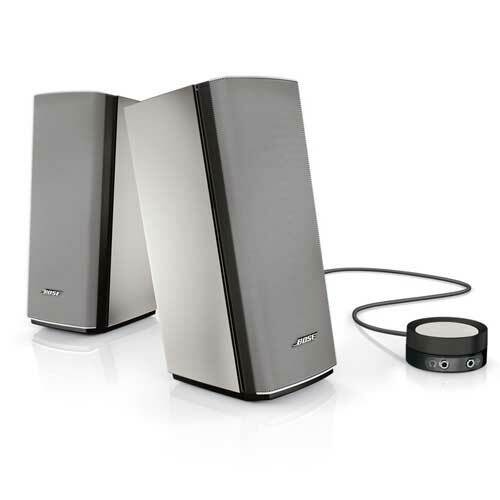 This Logitech Home Speaker System provides the kind of audio quality equal to a theater experience. The system is perfect for listening to clean, crisp notes such as those of classical music. However, it is also suitable for gaming and movies, bringing any sound to life. The system features a classic two satellite setup that is powerful enough to fill larger rooms with echoing sound. You will find multiple outputs on the back of the speakers, which makes it easy to connect the system to different devices. 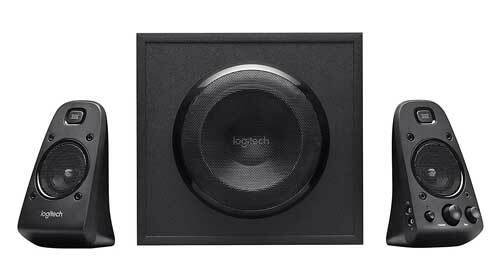 The Logitech Home Speakers also feature integrated volume and bass control that provide THX certified quality of sound. 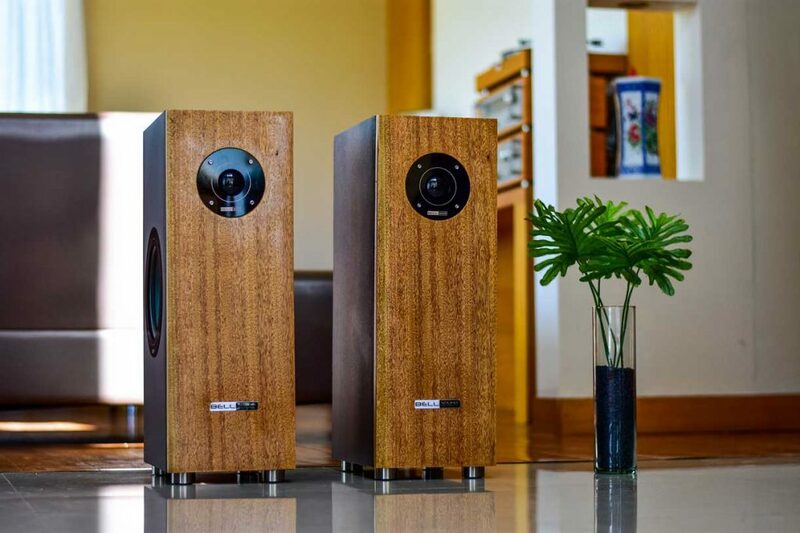 If you’re looking for a speaker system that is going to take classical music to the next level, this might be a great choice, considering the depth and richness of the sound it provides. What’s great about this Logitech sound system is that it also offers an amazing experience when it comes to watching movies, turning your home into a real theater. We always save the best for last so we decided to wait until the last product to present the Bose Companion 20 Multimedia Speaker System. Before we get into details about this sound system, we should mention that it falls under the category of more expensive options. Those who want to invest a bit more money for a stunning difference in quality will find what they are looking for in this Bose sound system. This speaker system is so powerful that it will fill any room with natural, crisp sound on a whole new level. The system comes with a convenient control pod for easier usage and it can be used with any device you can connect through the auxiliary inputs. The system features a compact, space-saving design, but don’t let its compactness confuse you. Despite its compact size, this is one of the most powerful multimedia speaker systems available on the market. Also, don’t forget it comes from Bose, one of the world’s most popular manufacturers of audio and music products. Furthermore, this two-piece system features active electronic equalization, which effectively balances the low, mid and high frequencies to provide more clarity in the sound. This kind of clarity is the reason why this sound system is our most recommended option when it comes to speakers for classical music. Choosing the best audio speaker system for classical music can be challenging at times. What you should be looking for in such product is a clean sound and enough power to provide a better listening experience. It is also important to mention that you should only look at products that come from reliable manufacturers with a good reputation on the market. Not only will this bring you more quality for your money but it will also ensure safety when making a purchase, as you will be given a certain warranty period. There are plenty of more expensive products on the market but when it comes to choosing a sound system for classical music that is going to be used at home, the Bose Companion 20 Multimedia Speaker System is the best option to go for. Of course, the other four products we introduced also meet the highest standards in quality in their respective price range. Therefore, if you want a true experience-changing sound quality at home, you should consider investing a bit more money for higher quality. However, if the budget doesn’t allow it, you can still opt for one of the more affordable options on the list, which are also some of the highest quality audio speakers available today. Make sure to leave us a comment below and let us know which of the five sound systems you seem to like the best. If you opt for one of these systems, let us know which one you chose and why!